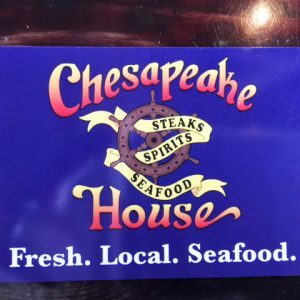 Everyone loves receiving a a free meal! 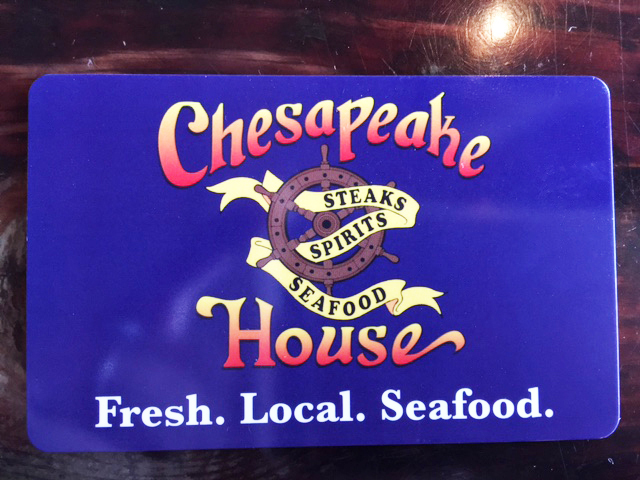 Grab a Chesapeake House gift card today for someone you love. As with all of our gift cards, shipping is FREE.